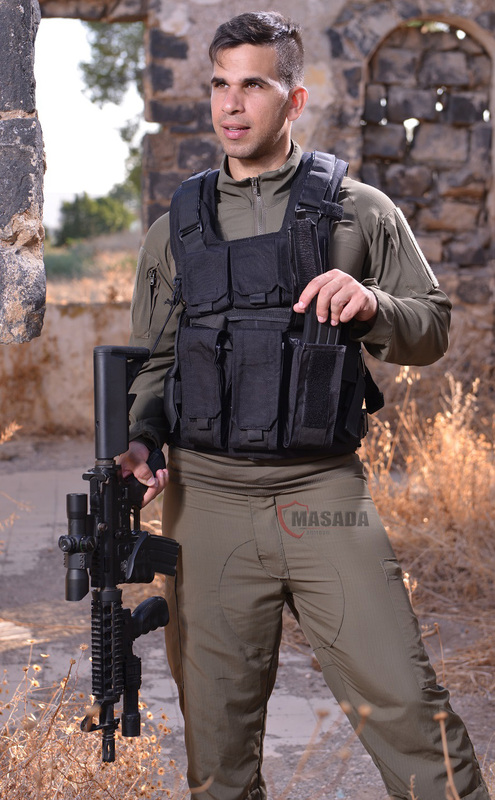 Simillar vest(in olive green) is the most popular vest that is used in the Israel defence forces. 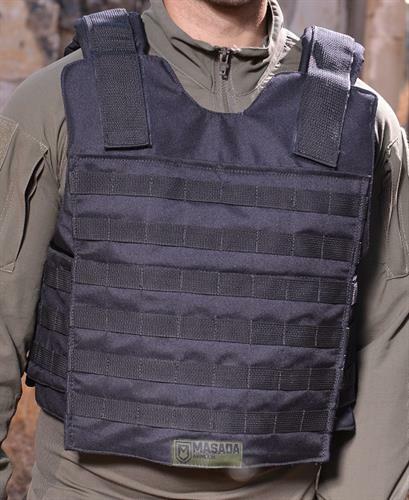 The vest i suitable with the IDF armour plates and fit IDF needs. 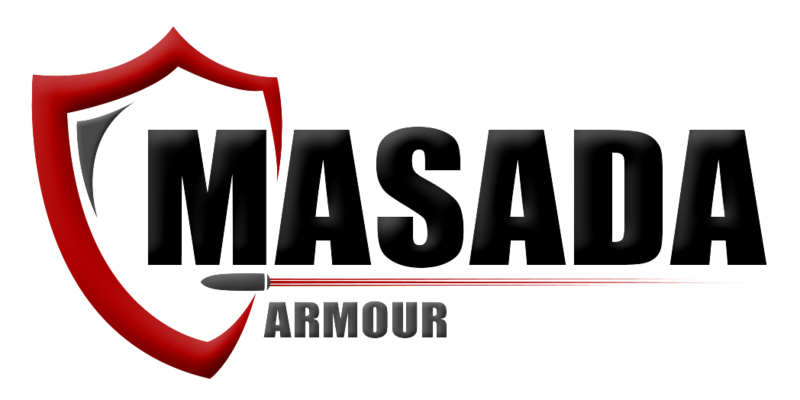 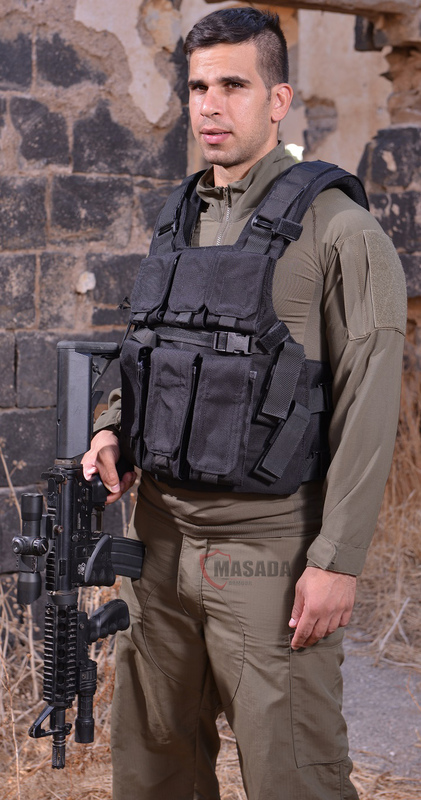 Masada Armour brings you the Police israel vest . 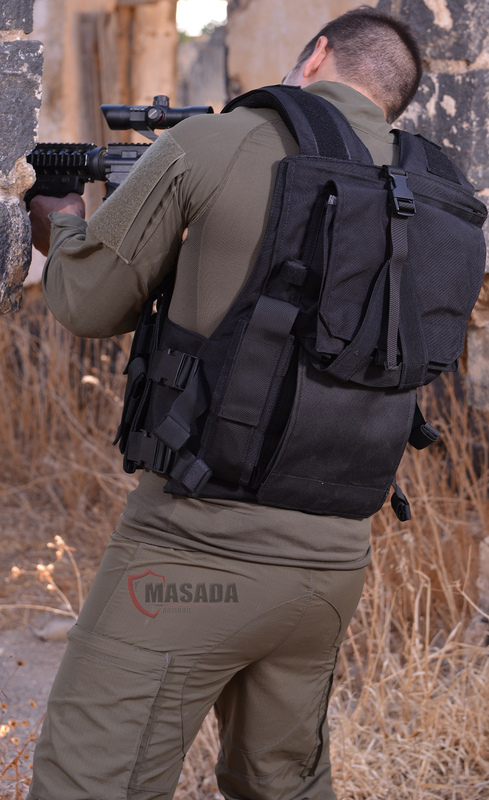 Simillar vest(in olive green) is the most popular vest that is used in the Israel defence forces. 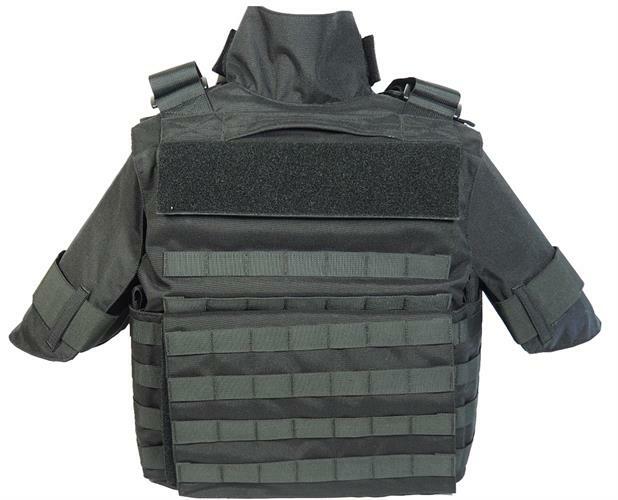 The vest i suitable with the IDF armour plates and fit IDF needs. 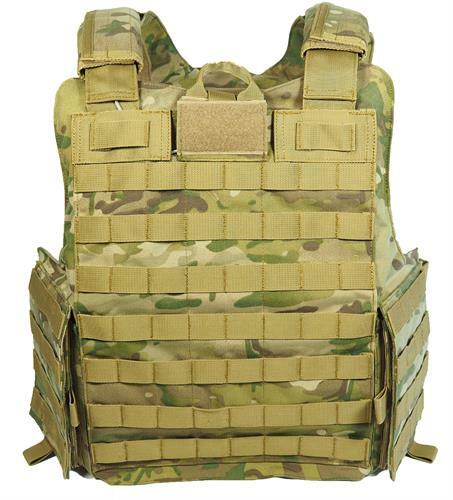 The vest is suitable for Police,soldiers,search and rescue teams. 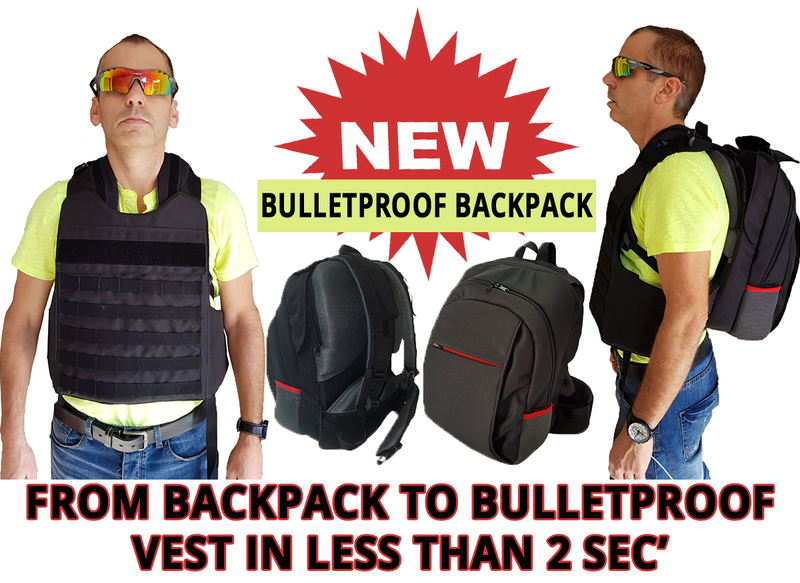 The vest comes with sewed 3 double M4 mag pouches,3 grenade pouches, Elastic band for binoculars,2 pistol mag pouches . 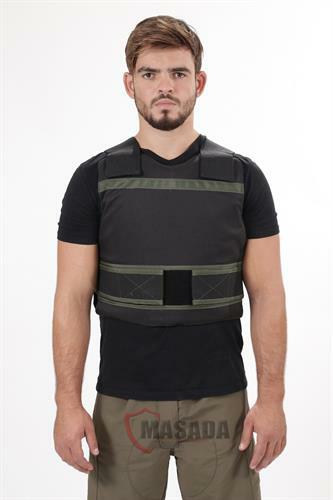 The back of the vest comes with sewed apartment for 2 liter hydration system,radio pouch,MRE pouch and elastic band for the helmet.